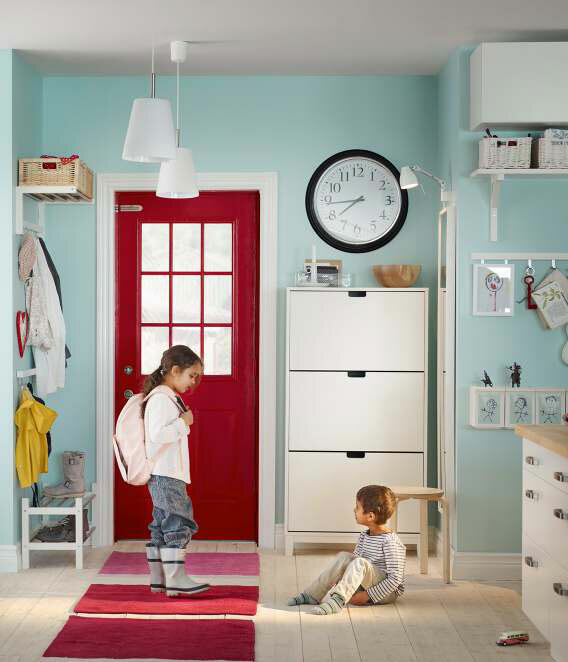 IKEA is a well known company for interior decoration items. 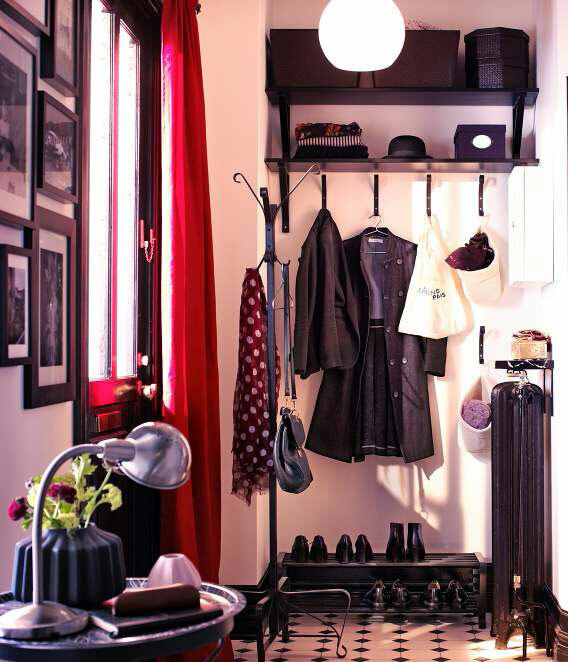 And for good reason: their furniture and designs are modern, functional and simply work well in almost any environment. 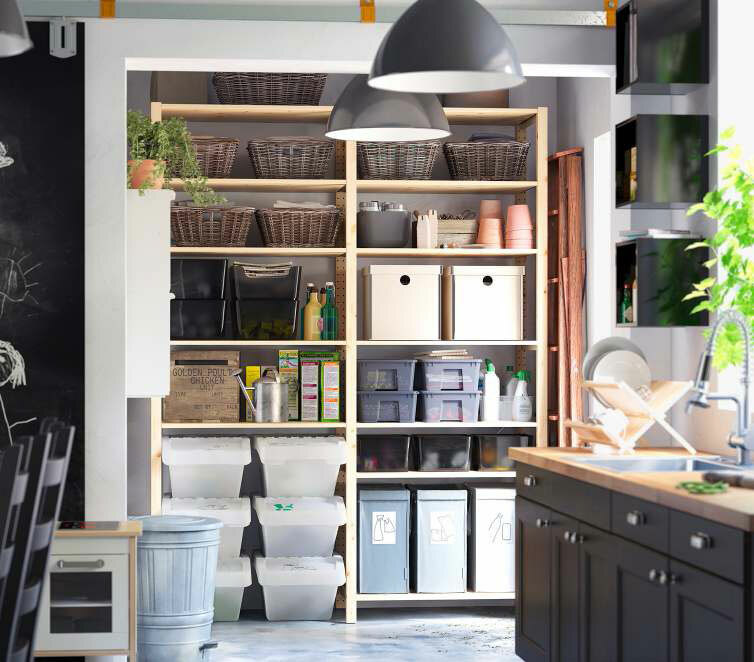 Functionality is one of IKEA’s main themes, which is why their storage organization and solutions are some of the best you can find. 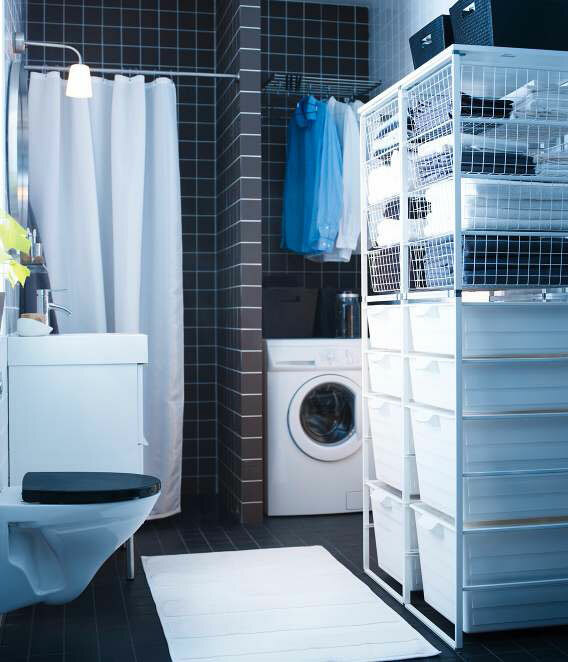 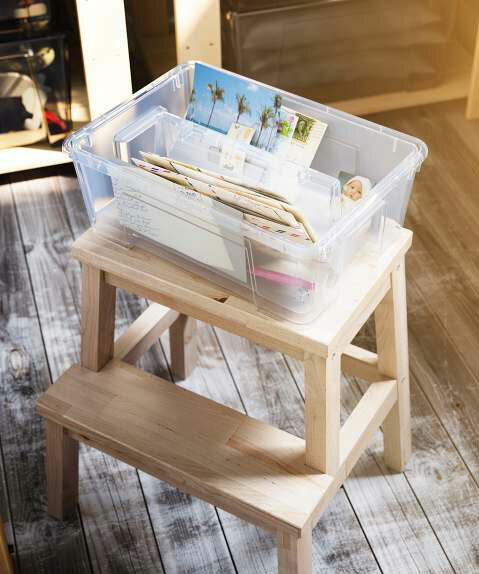 When you need to have plenty of storage space in your home you can usually rely on IKEA to provide excellent and quality solutions. 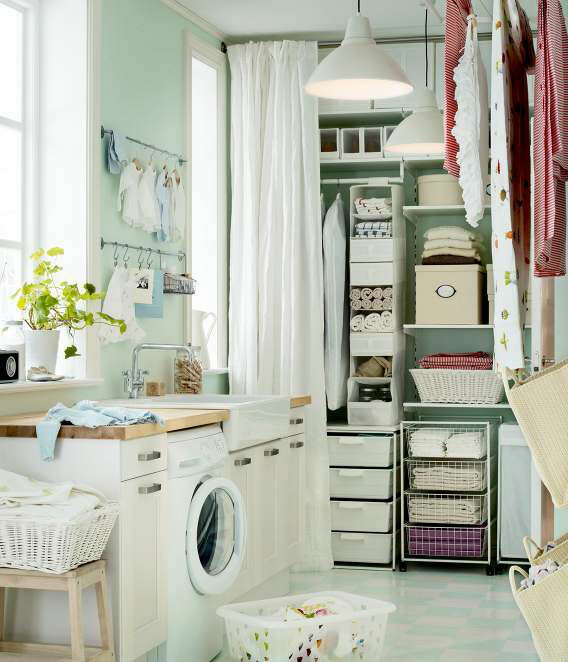 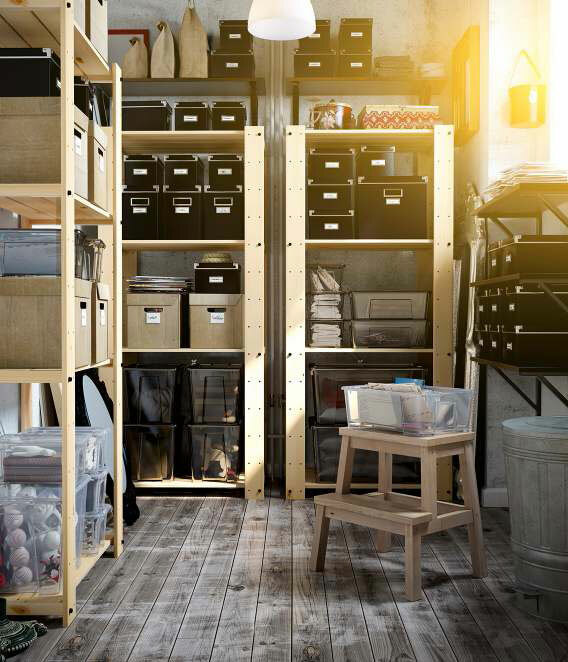 Today we’re taking a look at a few storage organization ideas by IKEA to give you a taste of their collection.